A well-insulated home keeps in heat in the winter and stays cool in the summer. 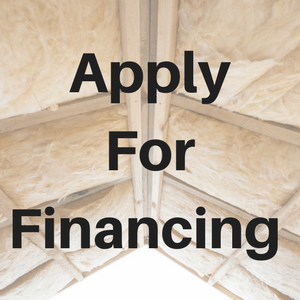 Attic insulation is a benefit to your home or business. However, many animals also love attic insulation because it makes a perfect nest for them and their offspring. When animals such as birds, rats, mice, bats, raccoons, squirrels, and opossums take refuge in your attic insulation, they bring with them diseases and destruction. Getting them out of your home is only half the problem. After they’re gone, you need someone to remove the damaged insulation and replace it while also repairing any additional damage. Animal damage can result in the loss of energy efficiency to a structure. Animal droppings absorbed into attic insulation can hold onto dangerous bacteria. Critter Control® of Orlando attic insulation specialists inspect your insulation to determine what you need to match or exceed the U.S. Department of Energy’s guidelines. We can also measure the amount of damage, and develop a plan for repairs. Our insulation experts have decades of experience in removing hazardous insulation, so you can rest assured they will not only repair the damage but leave your home or business safe for your family and employees.